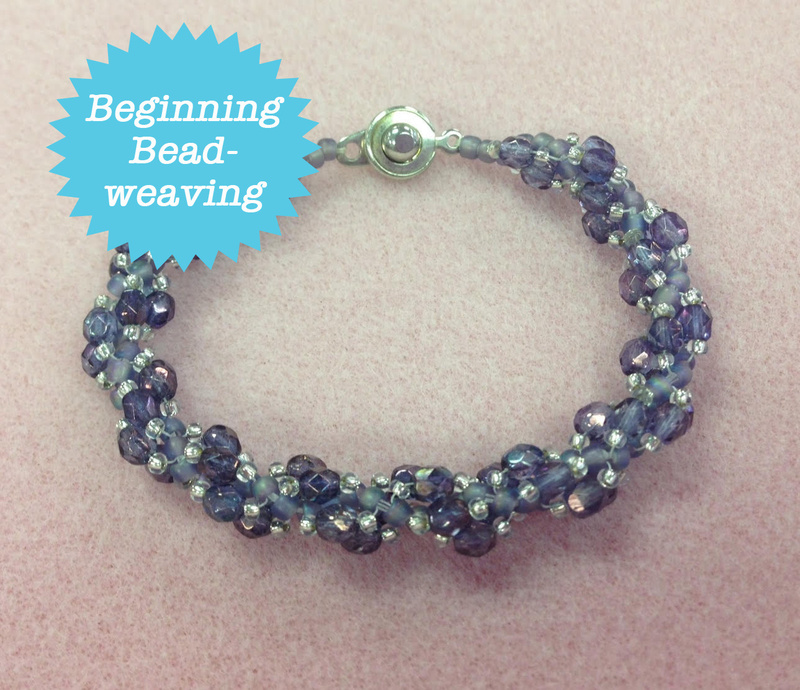 4/24 6-9pm Spiraling Firepolished Bracelet - Bloomin Beads, Etc. Wouldn’t this look good on you! Weave faceted fire polish beads and seed beads for the bracelet. A prerequisite for this class is the Mastering Beadwork book by Carol Cypher, and you must have a copy with you at class time. Many wonderful patterns are included in this book, and it must be purchased separately. Of course, we have this book in stock here at the store!